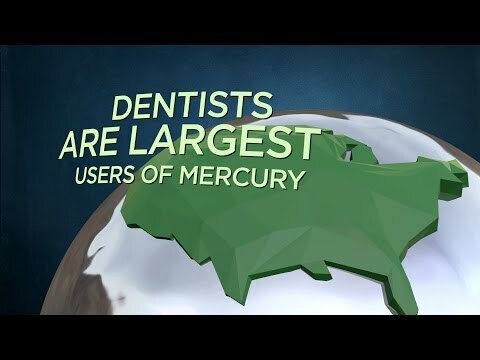 It is with a sad heart that I pass along the news that mercury free dentist Hal Huggins DDS, one of the first and most vocal mercury free dentists in the United States passed away today. Dr. Hal Huggins passed away peacefully at his Colorado Springs home Saturday, November 29, 2014. He was 77. Dr. Huggins rightfully earned the title of “Elder Statesman” of Holistic Dentistry. He is also known as a leading pioneer and the “Grand Father” of identifying and treating medical problems caused by toxic dental materials. Dr. Huggins received his DDS degree over 50 years ago at the University of Nebraska and practiced for decades in Colorado Springs. Continuing his education in 1990, he received his post-doc master’s degree from the University of Colorado, with an emphasis on immunology and toxicology. He presented over 2,500 lectures in 47 of the US states and 16 foreign countries. He authored many books, wrote over 50 articles, and gave over 1,000 Radio/TV interviews, including 60 Minutes Australia (1989) and 60 Minutes New Zealand (2007). Dr. Huggins was a caring and sensitive man who dedicated his life’s work to helping humanity. He was loved by his patients, professional colleagues, and staff for his compassion, generosity, and willingness to give of himself. His greatest joy was helping those on their quest to recover from the many degenerative diseases caused by silver (mercury) fillings and heavy metal toxicity from other dental materials. …You will be sorely missed by many Hal Huggins DDS.